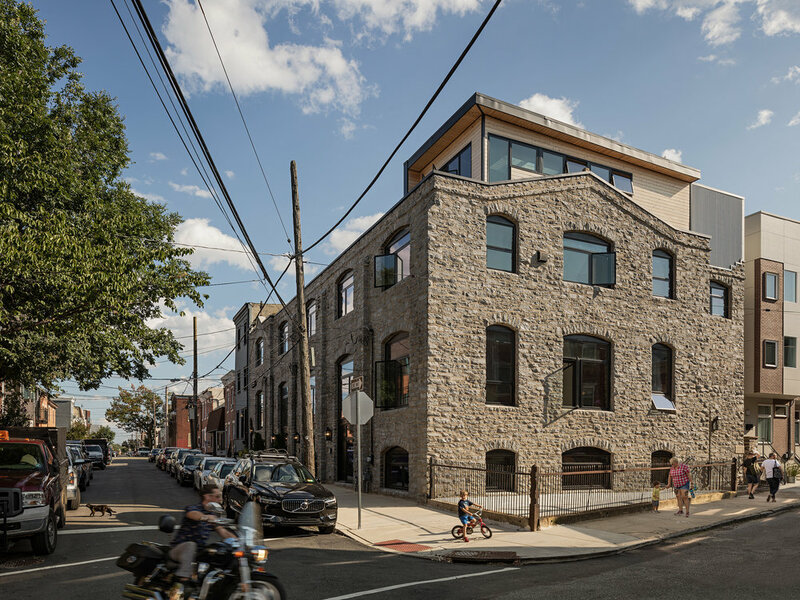 Located in Philadelphia’s Kensington section, this project took shape at the former Grace of God Church of Deliverance. The original campus included a church, the parish house, a vacant area and an adjacent row house. The original intent was to renovate all three of the existing buildings into multiple single family residences. Unfortunately, the church was not able to be saved due to severe structural deficiencies that were deemed too difficult and expensive to repair. It was ultimately sold and subsequently razed. The existing row house was renovated and the vacant silver of land was developed as a single family home. The adaptive reuse of the parish house posed an immense challenge. The existing building contained a gymnasium in the basement, a multipurpose room and classrooms on the first floor, and a reception hall and kitchen on the second floor. How would we take a large scale-community building and transform it into a comfortable, habitable, city-scaled dwelling? Through design exploration, it was determined that the best course of action was to maintain the exterior shell of the building, and take advantage of the existing interior structure with its high ceilings and large windows, and to add a third floor to increase the project square footage. The existing floor levels remained and the building was divided into narrow slices, each becoming a single-family home. These slices correspond to the grain of the surrounding row house neighborhood, a 16’-0” cadence. This provided five separate residences within the existing structure. In order to increase the dwelling space a stepped-back third floor was added, most of which would be nearly invisible from the street. The design of the project extended beyond the office and into the field. The key challenge was keeping up with the constantly changing list of design opportunities. An example of this happened during demolition where many interesting and sometimes unexpected structural features were uncovered. The design team strove to strike a balance between old and new, and to take advantage of the builder’s passion for detail and exposed materials. Many of these found details were ultimately expressed in the final project. 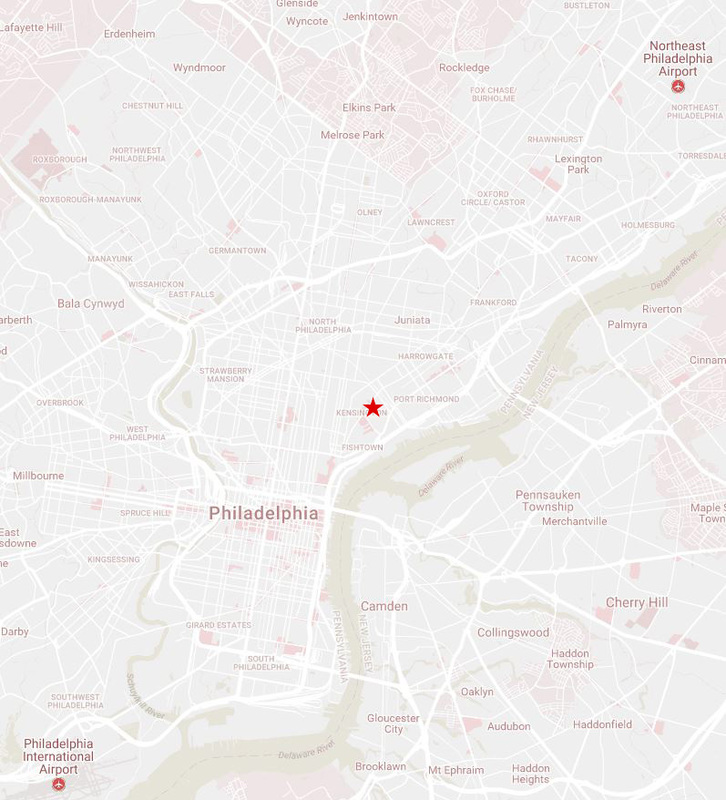 Some great spatial opportunities here. 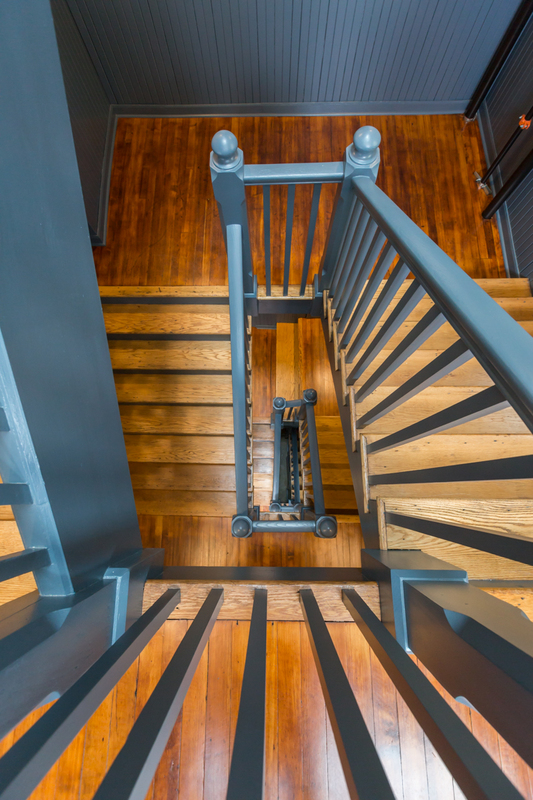 Some of the noteworthy restored features of the building include the original central stair and the large expanses of exposed brick and stone wall which created a strong visual contrast against the smooth, modern materials of the renovation. 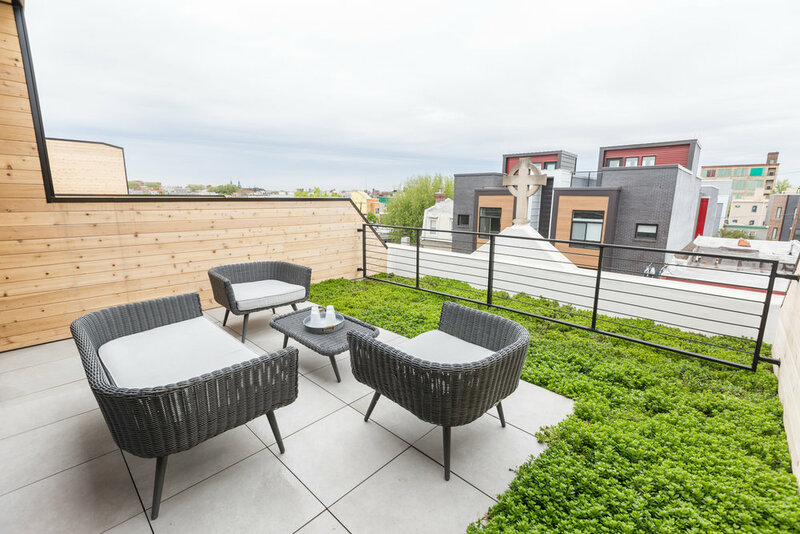 Other distinguishing attributes included custom windows, handmade custom lighting, and poured-in-place concrete kitchen and bathroom countertops. 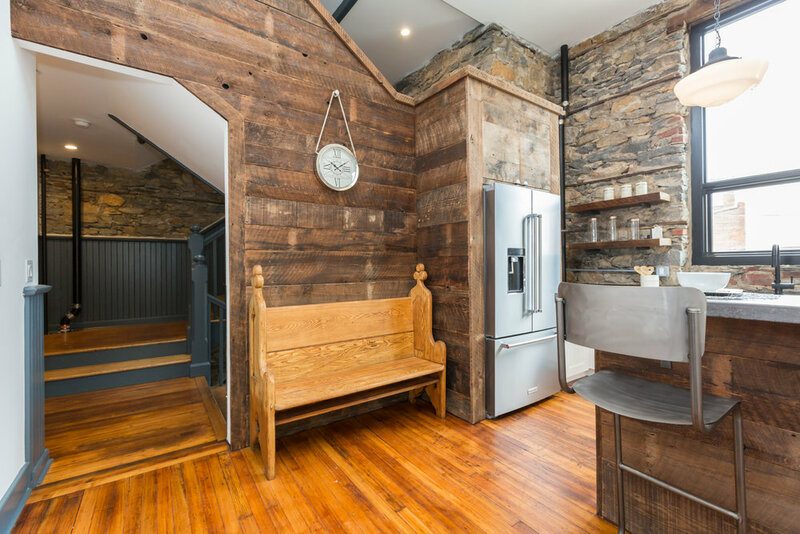 The team’s favorite components were the handmade steel stairs and railings, accented with reclaimed wood treads from the razed church, which served to fuse old with the new.